Most Expensive Homes in San Luis Obispo County June 2013. Realty Professionals 805-474-7040. 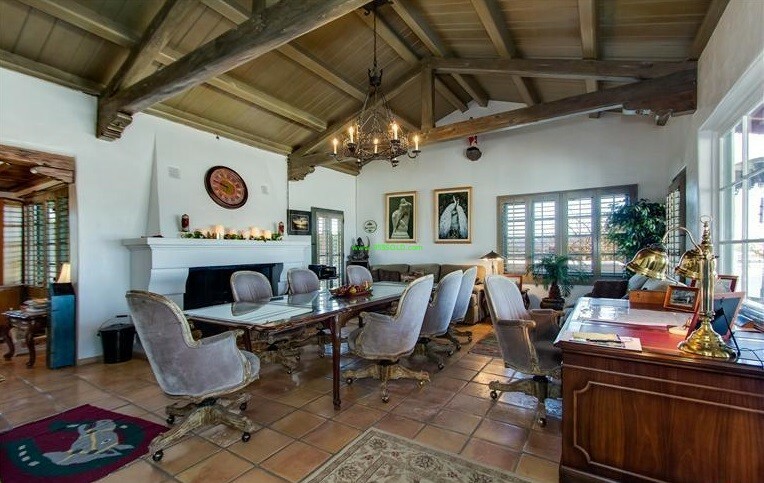 Here are a few of the Most Expensive Homes in the San Luis Obispo County! 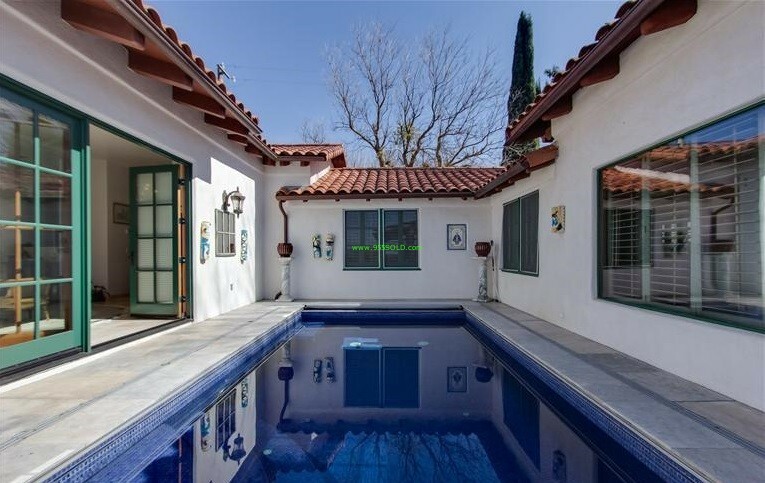 Here is a great compilation of some of the nicest homes in the County! Looking for a great retreat or a change in Lifestyle! This is the place to be! 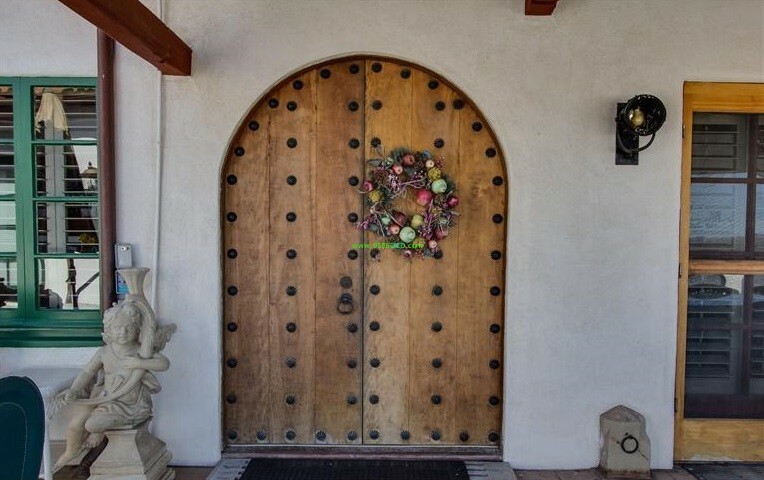 From Vineyards to Ocean front, from Paso Robles, Cambria to Pismo Beach and Arroyo Grande, we will take you on a Journey of some the best homes available for sale today! For more information on these or any other properties … 805-474-7040. Here is an amazing 3 bedroom, 3 bathroom Gated Spanish Style Estate with almost 3,300 square feet of Pure Luxury! The lot is approximately 342 Acres with about 126 acres of Pistachios, 95 acres of Wine Grapes, 40 acres of Pomegranates and another 46 acres that are ready to plant. For more information on this or other Central Coast Estates and Properties call today 805-474-7040. 3 car garage and Pool. Also a 3 bedroom, 1 bath home and office building, a 2 bedroom, 1 bath unit plus 5 mobile homes and to top everything else off is a 7000 square foot building for processing and refrigeration storage. 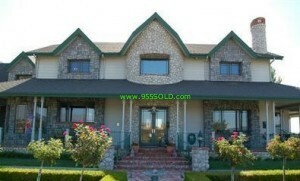 For more information on this or other Central Coast Estates and Properties call today 805-474-7040. Another great find in Paso is this one of a kind estate with a large custom home with outstanding views. This is an operational winery. For more information on this or other Central Coast Estates and Properties call today 805-474-7040. 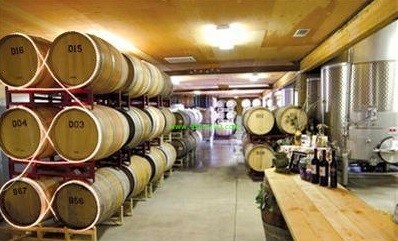 Plenty of wine storage. For more information on this or other Central Coast Estates and Properties call today 805-474-7040. 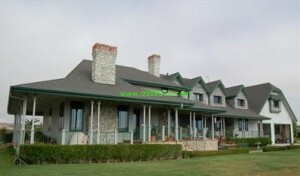 4 Suite Bed and Breakfast located on site plus a 1 bedroom apartment. For more information on this or other Central Coast Estates and Properties call today 805-474-7040. Amazing Views from this property. For more information on this or other Central Coast Estates and Properties call today 805-474-7040. 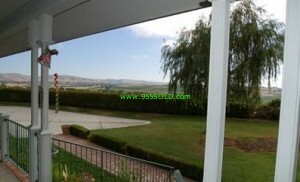 For more information on this or other Central Coast Estates and Properties call today 805-474-7040.